Sticky headers have been popular for quite a while now, I think this is due to the increase in mobile traffic to websites. As pages become narrower they also become much longer, so a sticky-nav is quite a nice thing. I’m sure that there are quite a few of these tutorials online, but for me at least I think this one will be comprehensive enough to cover all your sticky navigational needs. // Otherwise use the default header. Above your notice that my header contains a section that holds the logo and navigation, which is perfect for what we want. So to make this stick to the top of the page we just add some CSS to make it fixed. 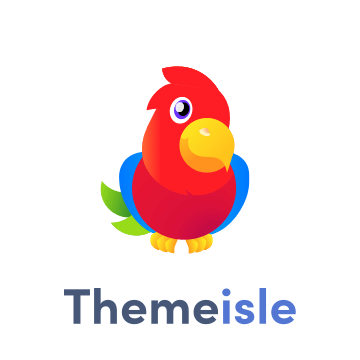 The way my theme is built this will just work, you’ll notice the .wrapper class, this will contain the header content at 1100px and center it on the page so won’t need any more work. You on the other hand may need some minor tweaks to with your themes header file. So to push the posts and sidebar down, I’ll add the margin to the following section (section.main-body). $('section.main-body').css('margin-top', headerheight ); // Then use that as the margin. Finally we’ll add a style tag to the header, which will fix our headers position when we are logged in to our site. This is only active when we’re logged in it adds a margin to the sticky header so it clears the WordPress admin bar.